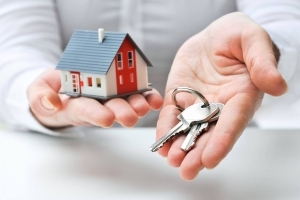 Residential locksmith services to meet all of your needs. From the front door of your home to free security audits, our residential locksmith services have everything that it takes to make your home feel safe and secure. Call us right now and in just a matter of no time at all it seems one of our highly trained residential locksmiths will be at your door helping you with all of your individual needs. Now that is residential locksmith service excellence. One of the best in Austin TX. You should not have to wait for residential locksmith services. Your home is your sanctuary. Don’t leave your homes security up to chance. The installation of new high security locks is guaranteed to make your home more secure. Not only that, a secure home is peace of mind. – And that’s priceless! Austin’s premier residential locksmith. Call now: 512-400-0004. Featuring the latest in residential locksmith tools and technologies. Our residential locksmiths come fully equipped with everything needed to provide service excellence. This includes modern locksmith vans, key cutting equipment, locks on hand and related equipment. Professional residential locksmith services at its finest! We are happy to have you on our team. Our locksmith services are happy that you have chosen us as your residential locksmith company. We will treat you right and perform the job with the upmost professionalism. Wondering where your home stands? We will help you! 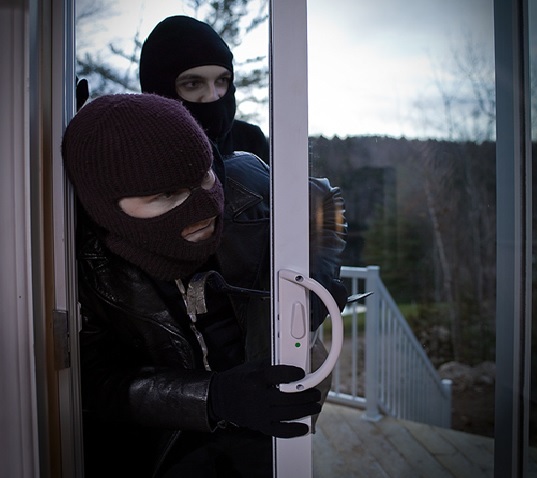 Are you feeling a little uneasy about the security of your residential property? Not quite sure if your home is as secure as it could be? Relax, we also offer FREE security audits. Our free security audits cover all bases; from the exterior doors, windows and entryways. Read more. One of our experienced residential locksmiths will evaluate your needs and provide you with a free phone quote. Call now.